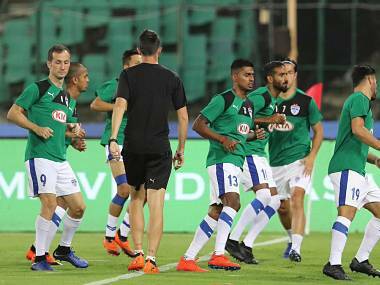 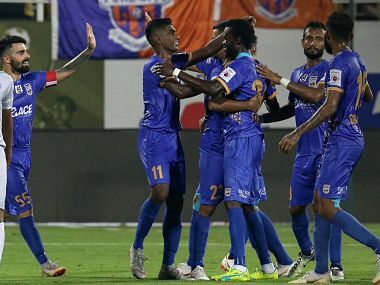 Goa have 31 points from 16 games same as Bengaluru FC but with a better goal difference now occupy a position atop the table. 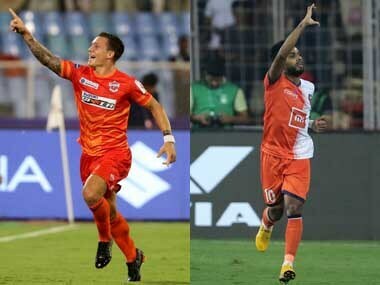 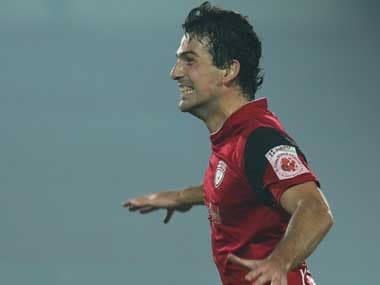 Catch Live score and updates from Indian Super League (ISL) encounter between FC Pune City and FC Goa. 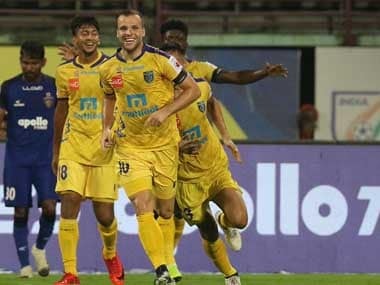 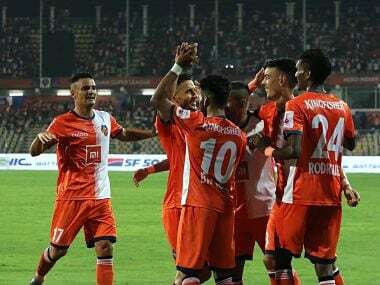 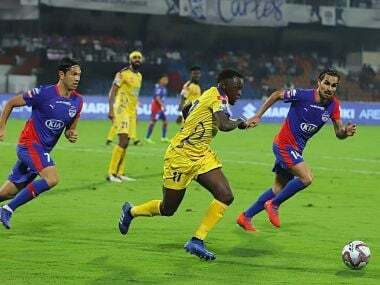 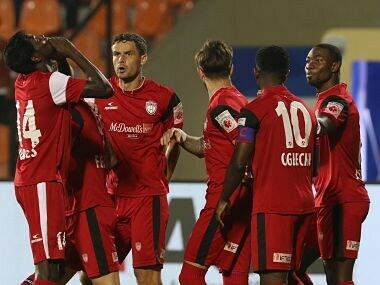 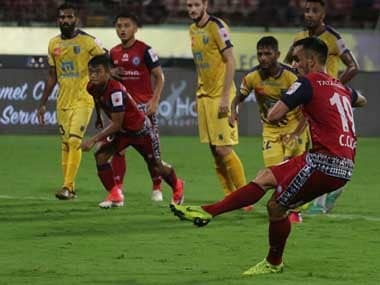 NorthEast United's first win on home soil saw them rise to third on the table with 14 points from seven matches, while Kerala remain at the seventh spot with seven points from eight matches.